• "To win games you need to pass it forward and run forward." The basics under Solskjaer may seem simple but they contrast sharply with Mourinho's conservative approach that left a host of expensively assembled stars paralysed by fear of making mistakes. • "It's a winning identity, it's a confident identity. We want to take risks. 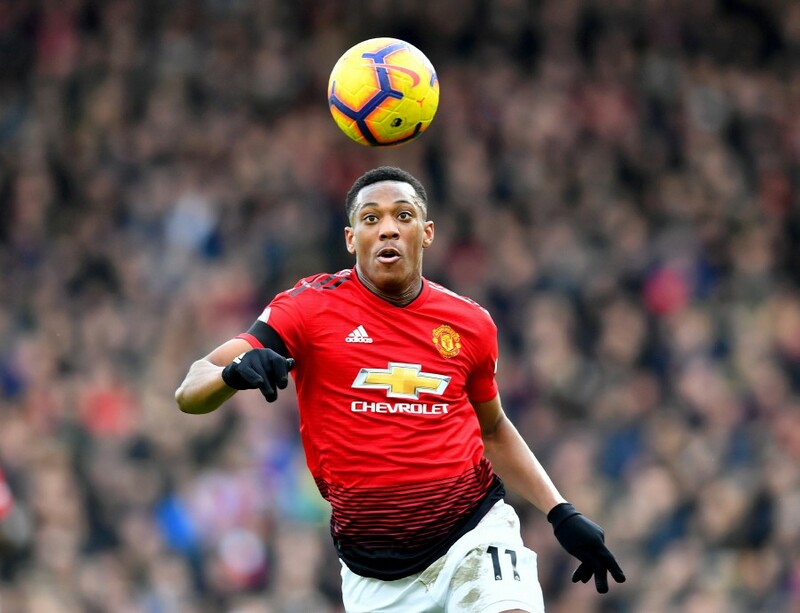 We want to go for the second, the third and the fourth goal because that's just how we do things at Manchester United," Solskjaer told Sky Sports. 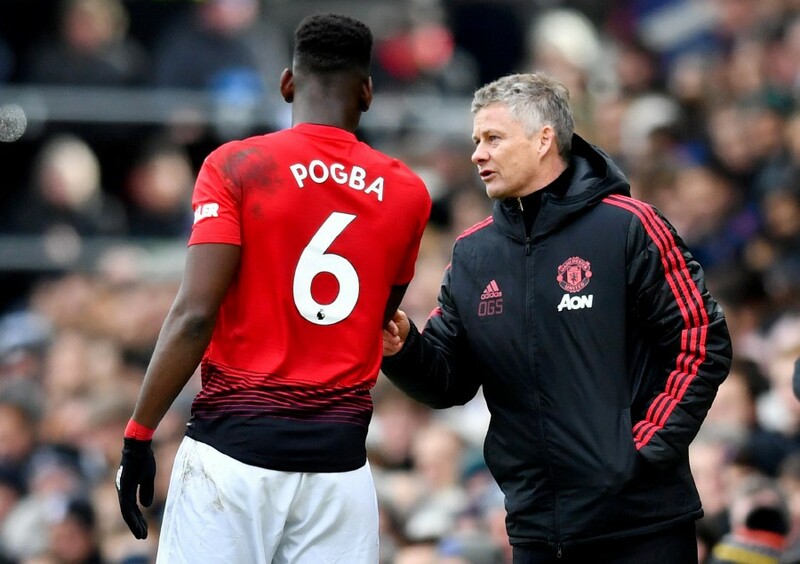 • While Mourinho butted heads with and routinely dropped Paul Pogba, Solskjaer has built his side around the French World Cup winner, with stunning results. 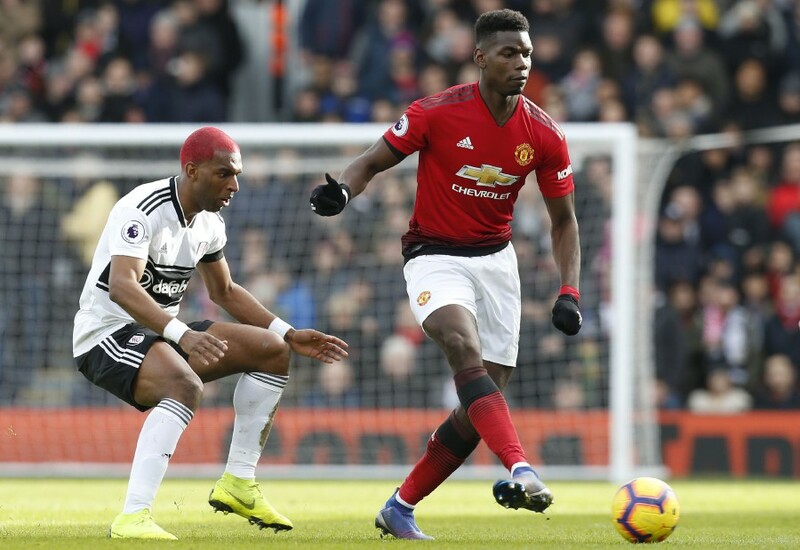 • Solskjaer outlined his first task as putting smiles back on the players' faces but the feel-good factor has galvanised the fans just as much as his squad. • Mourinho spent most of his final season complaining that he had not been furnished with the experienced centre-back he demanded in pre-season, while chopping and changing his defence.